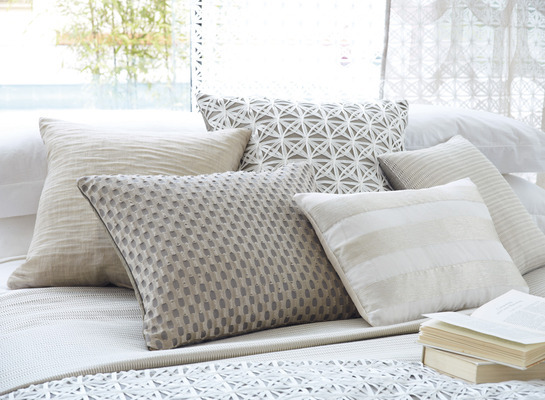 All rooms can benefit from a beautiful selection or scatter of cushions. 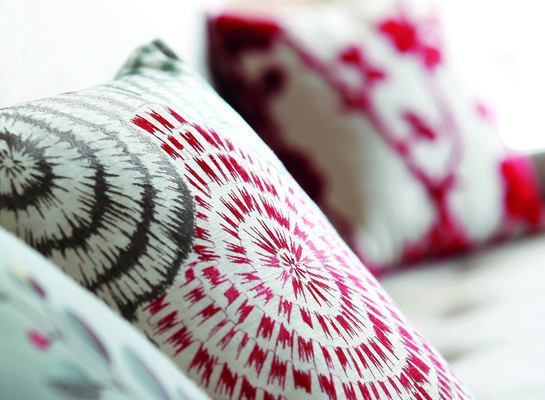 Your bespoke cushions can match the interior colour scheme or why not go wild and stand out with bright vibrant colours? 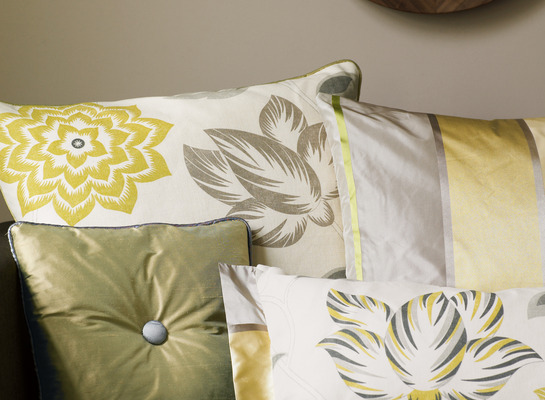 Experiment with many different fabrics, shapes and size combinations to produce a truly unique interior. Abbott's friendly staff can help guide you through the vast selection available to you with an imaginative approach. 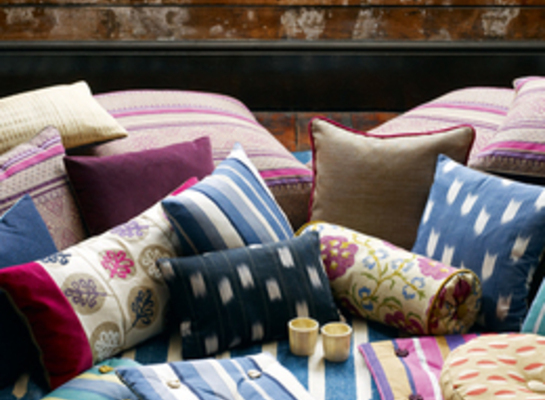 Scatter throughout your home. We can deliver with or without the cushion pad.